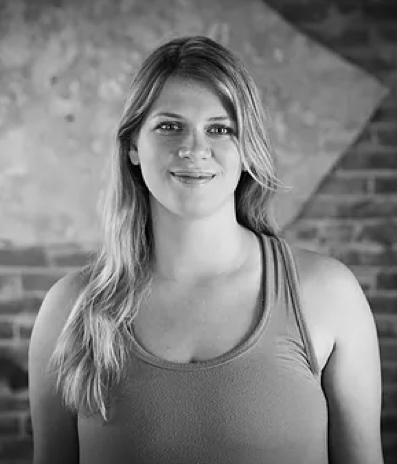 ERIN HOWELL is the Co-Owner and Executive Producer for THINKBIG Productions: directing, producing, and branding creative content featuring real people, stories, and ideas for moving pictures. Erin began her climb above the line by coordinating and managing national and international commercial projects under notable agencies such as Anonymous Content, Tool of North America, BBDO Worldwide, The Vault NYC, and Lopez Negrete. She soon began producing for global clients such as Melbourne’s Exit Films and London’s The Edge Picture Company, and locally with giants of the Texas Medical Center. Erin began her directing career at age 26, and has since worked with superstar talent such as former US Presidents, Heads of State, athlete JJ Watt, and gravity-defying Astronaut Scott Kelly during his year-long mission in space. In 2013, Erin was awarded the honor of Houston’s 30 Under 30 for her visionary spirit and commitment to the arts, and for her community work with regional non-profits. In 2014, she opened the video division at Ward & Ames Special Events, collaborating with the leading firm in the industry to curate custom video content for large-scale live event programming. In 2015, Erin’s projects received recognition from the national Telly Awards, honoring the very best film & video productions and groundbreaking online video content for categories in Cinematography, Video Editing, and Directing. When she’s not on set, Erin can be found traveling, watching her garden grow, and probably looking for her phone.